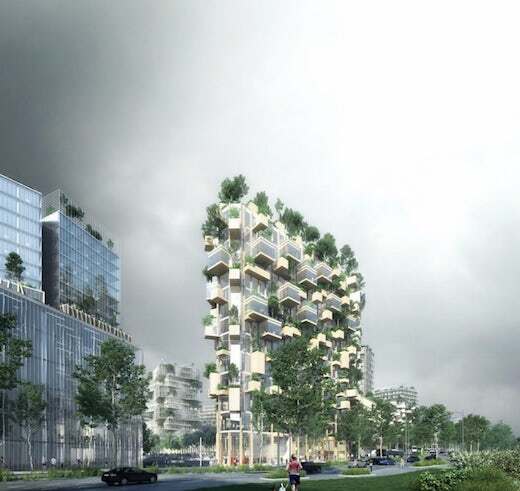 The Nanjing Vertical Forest, as the project is called, will consist of two skyscrapers rising from a shared podium. One will be 656 ft (200 m) high and the other 354 ft (108 m). Apart from apartments they will also house a hotel, office space, a green architecture school, restaurants, a conference hall, an exhibition spaces, and retail space. The taller skyscraper will also have a private club on the roof, and the smaller one will have a rooftop swimming pool. Together, the buildings will be clad in 600 tall trees and 500 medium-sized trees that will be sourced from 23 local species. The façade will also feature 2,500 cascading plants and shrubs in concrete planters that will be integrated into the units’ balconies. It is estimated that all this will absorb 25 tons of CO2 annually, an produce around 132 lbs (60 kg) of oxygen per day. 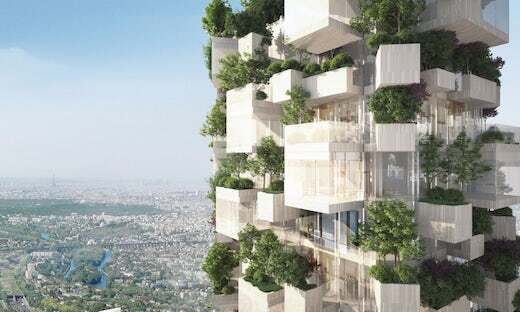 A lot of concrete will be used to construct the towers, so it’s still debatable just how sustainable these Vertical Forests actually are. But giving city dwellers a chance to have a garden in their apartment will definitely improve their quality of life. The Nanjing Vertical Forest is being financed by the Nanjing Yang Zi State-Owned Investment Group and will be completed by 2018. 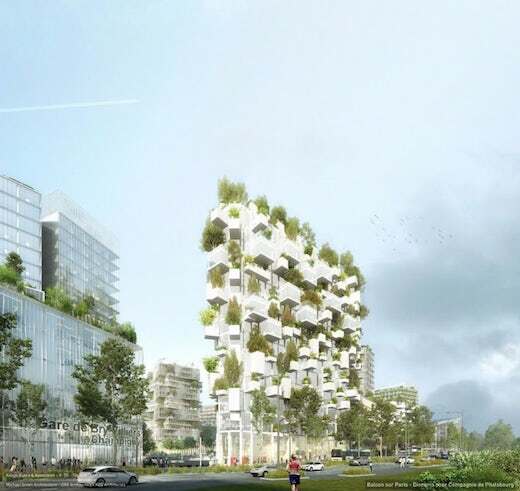 Boeri is also busy improving his original designs for the Vertical Forest and hopes to see more of them built around in China in the near future, in cities such as Shijiazhuang, Liuzhou, Guizhou, Shanghai and Chongqing. 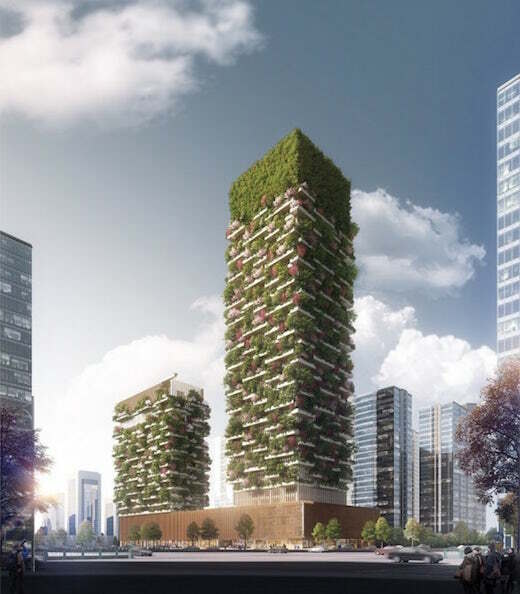 The mountainous Liuzhou region in Southern China will soon be home to a whole city of vertical forest towers, which were originally the brainchild of Italian architect Stefano Boeri. This so-called Forest City will no doubt offset some of the alarming air pollution the country is facing. The city will create homes for 30,000 people and was commissioned by the Liuzhou Municipality Urban Planning department. Apart from apartments, it will also feature all the amenities normally found in cities, such as hotels, hospitals, schools, offices and so on. These towers and other structures that will make up this city will be powered by solar panels and geothermal energy. 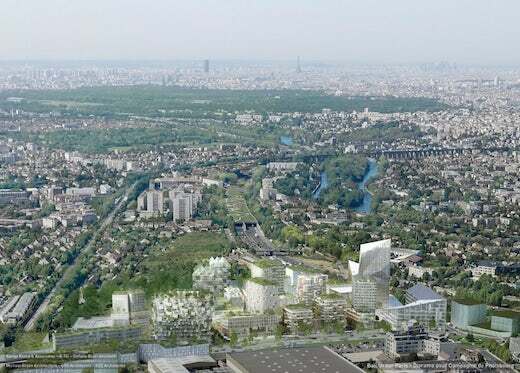 The facades of the buildings will be covered in plants and trees, as will the parks and gardens between them. There will be a total of 40,000 trees and roughly a million plants, representing 100 different species. 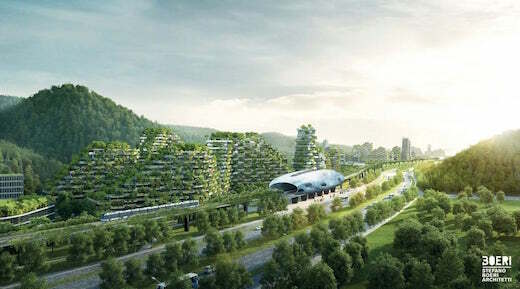 According to the designers, Forest City will absorb around 10,000 tons of C02 and 57 tons of pollutants, as well as produce 900 tons of oxygen every year. 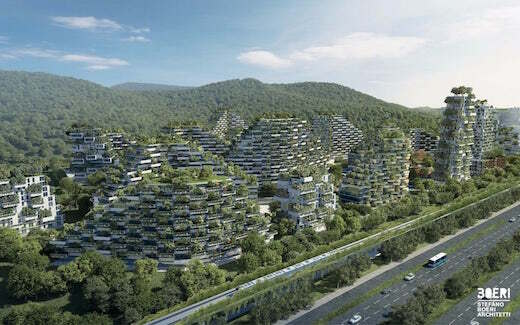 Forest City will be located just to the north of the city of Liuzhou, which has about a million and a half inhabitants. A rail line of electric cars will connect these two cities. 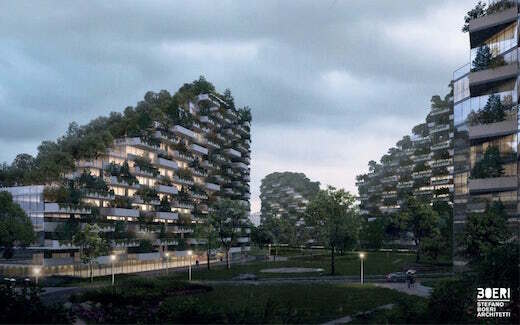 China is the third country to begin construction of such a vertical forest city, with similar projects already underway in Italy and Switzerland. 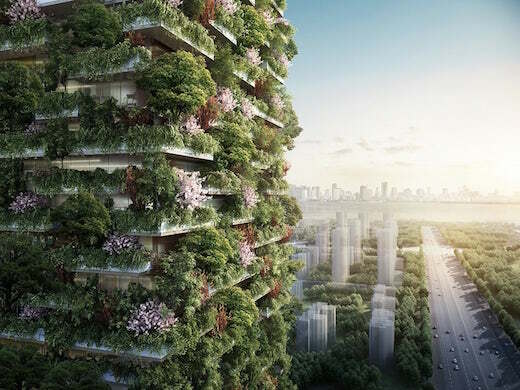 More countries around the world should consider commissioning such greenery-clad cities, or at least building some vertical forest towers, in an effort to offset pollution and bring some nature back into cities. 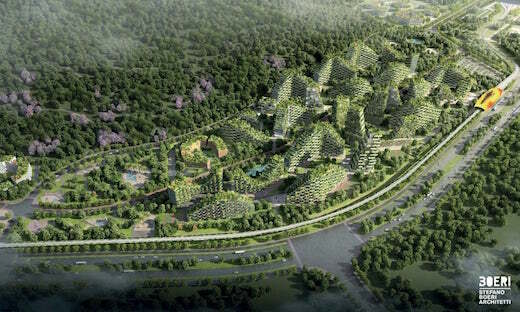 Construction of the Chinese Forest City is already underway and will be completed by 2020.